Excite in the possibilities of a registry that offers flexibility, sophistication and style. Via Bellissima specializes in offering personalized attention to detail. Brides customize their place settings with ease, by creating a collection that accommodates both casual and fine dining. 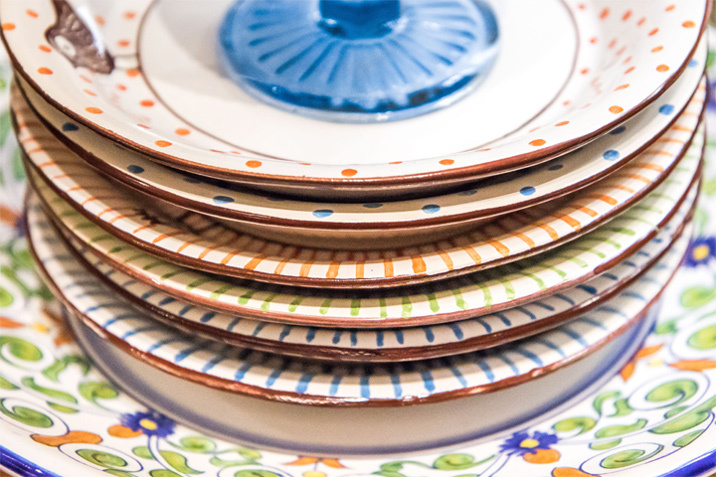 Mark the beginning of your new life with timeless dinnerware that will delight for years to come! 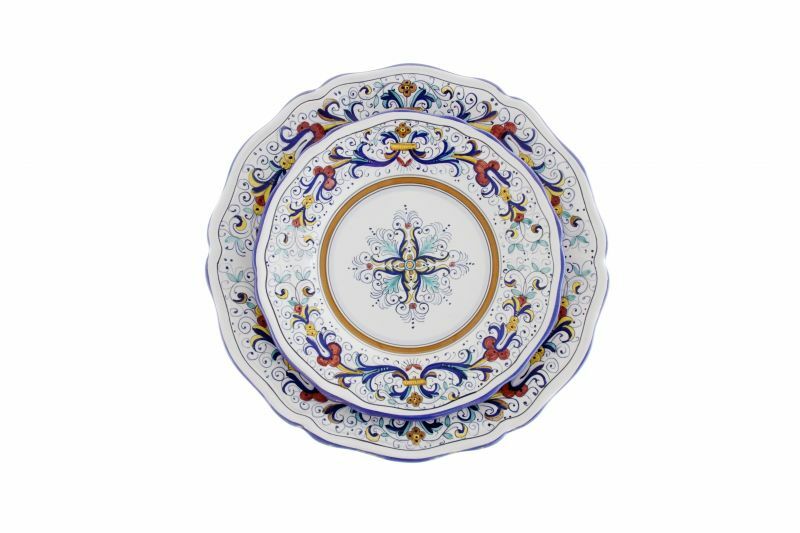 Browse Online Boutique to select your Italian Custom Dinnerware pattern, Serving Pieces & Gifts or Contact Us for a Private Consultation.